With smiles from my kids and husband.... we ate her up for breakfast this morning. But first, I must give props where they are due. 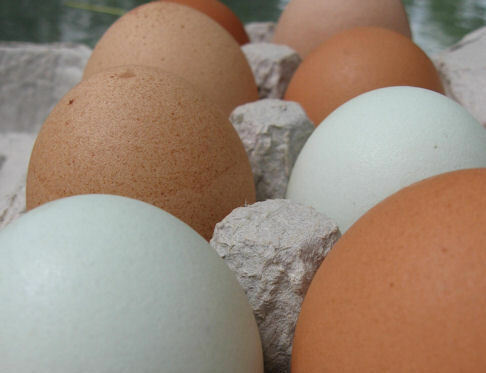 Those gorgeous colored eggs came from the lovely, hard working hens at Dream Farm. And that corn bread made with butter and more eggs, came from Mary, the wonderful baker at Honey Bee Bakery. I lined the bottom of my greased pan with the golden yellow cubed bread, then layered on cooked pasture raised pork sausage and poured on the farm fresh eggs, cheese and milk mixture. She sat overnight, shivering, all alone in the fridge, with that off the chain corn bread sponging up the milky goodness just waiting for morning to roll around. Finally, at 8:45, in she went... and out she came some 50 minutes later, a whole new woman, golden brown and delicious. 10 FARM FRESH EGGS... and I mean it! Have you tried the difference? Source out some local eggs and give them a try. Fry up and brown your sausage and set aside. 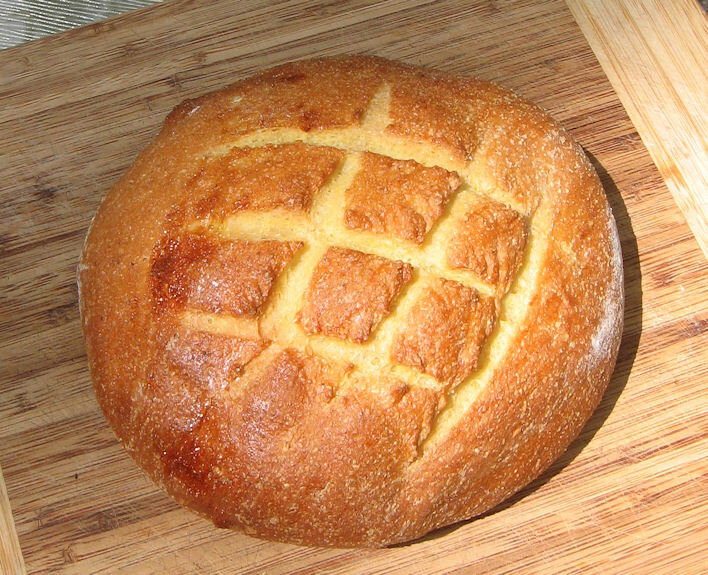 Cube bread. Line bottom of a 9x13 pan with bread. In separate bowl, whisk eggs, milk, mustard, mustard, salt, chives. Add in cheese. Sprinkle sausage over bread, then pour egg mixture over sausage. Let sit in the fridge overnight. Oven at 325 for about 50 minutes. Tell me about your experience with FRESH EGGS! I bought 2 dozen farm fresh eggs from my farmers' market a couple weeks ago....I love the fact that they're all different sizes and colors. The yolks are such a deep yellow--Much better than what you get in a store! 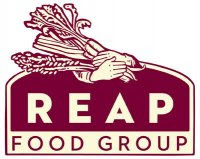 You're right -- there is a big difference with farm fresh! This looks really yummy! Looks and sounds awesome! You have me craving for egg bake now. what a beautiful strata!! and fresh eggs make all the difference, I have been buying organic free range and our farmers market! We do the same thing, we buy organic eggs, beef, and chicken from a local farm about 20 minutes from where we live. You can't beat the taste. It will absolutely make the difference! My brother has hens, and I find that when he gives me some (not often enough!!) they are much better even then the organic ones I buy!! I am totally with you about those golden orange, farm fresh eggs. This looks too yummy. The eggs we have here are from local farms, not too far away. That seems to be a lovely savoury bread pudding. Hmm.. Would love to try this one day. Very Nice! she looks mighty delicious! 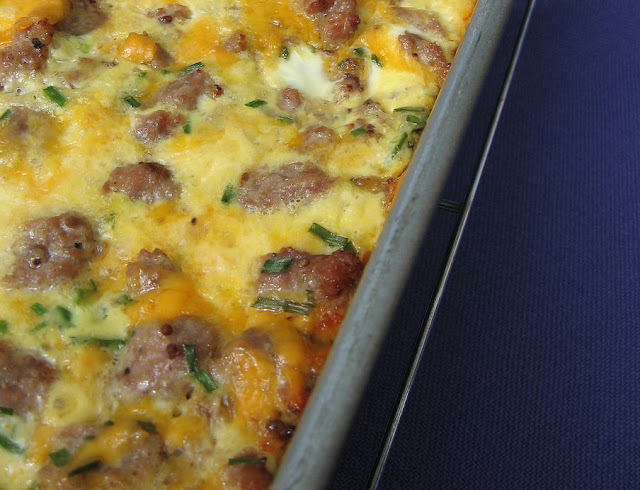 Your strata looks divine and I can imagine how delicious it is with those fresh eggs! They are the best! You just made me so hungry for breakfast! Looks wonderful! I remember being startled by the intense flavor and color of farm fresh eggs! That inviting strata can grace my table anytime. I have been buying organic free range eggs at our market and they do make a difference, I love when you crack one and the white is still in place and doesn't just run flat! I am going to have to find a new source in October when our market closes! Your strata sound so very very good! I may have to try it at school for my girls! Well everyone....happy tuesday! And guess what was even better than the strata hot out of oven? Sliced stratat fried in butter the next day. Since the bread was on the bottom, it formed almost a polenta like consistency with the egg mixture. It held together like a charm and fried up golden brown. Now, I have made this before... but this is the first time I have re-heated it. I would say, bake this, let cool, and then pan fry and serve over greens. The flavor was really even better the following day. I am thrilled to know that so many of you have access to local eggs. It really does make sense to get your eggs close to home. You can not replace that gorgeous orangey yolk color for one's that are purchased in the store. we've been waiting since April for our very own fresh eggs! I can barely stand it. Each day I peek in our shed-turned-hen-house to see if they've layed yet (no). Can't wait! !